anyone know what it cost to do this whole barrett jackson experience ? just curious how much the seller actually makes selling it at the auction compared to something like ebay ..
and hoping to get $21,000 for it.....and if I wanted it to run on what they consider a "premium day/time", it would cost up to another $1000 - it's nuts !! I understand the collector mindset as I've been involved for many years, but most cars have the availability to be one of less than 100 based on options. The 1LE, being a limited edition and has a limited production count does improve the value, but the low miles is what will drive up this car's value. Again, it won't be as high as the overhyped 1LE, but collectors also like to say that they have a brand new 30 year old car! The 5 mile 1985 IROC-Z sold for $34k in 2014, an '88 IROC-Z vert with 1400 miles sold for $27,500 in 2016, a 305 with 320 miles sold in 2016 for $32k. These prices are two to four years old, so seeing the upper $30k's to possibly low $40k range is not out of line at a BJ auction full of collectors. Usually, performance upgrades drive the price up. The '69 Camaros/Chevelles with the 427 engines, the Mustangs with the CJ 428/429 engines, the 426 Hemi in the Dodge/Plymouth cars, etc, are usually the highest priced cars due to limited production AND performance upgrades. Limited production numbers don't always drive higher prices. 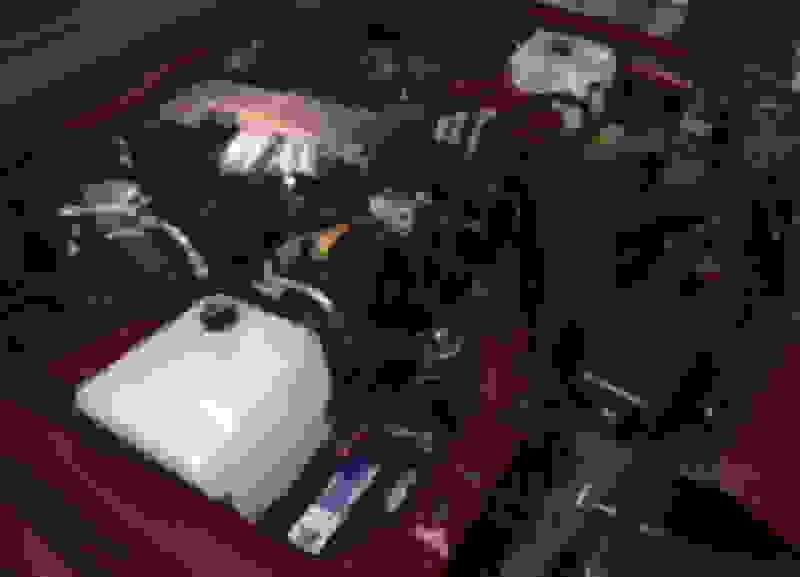 Consider the 1987 Camaro convertible that had only 263 produced. It's not worth very much, so limited production is not the ONLY driving factor in prices. The comparison is ultra low miles. You would have to admit that many low mile 1LE cars are sitting in collections right now. 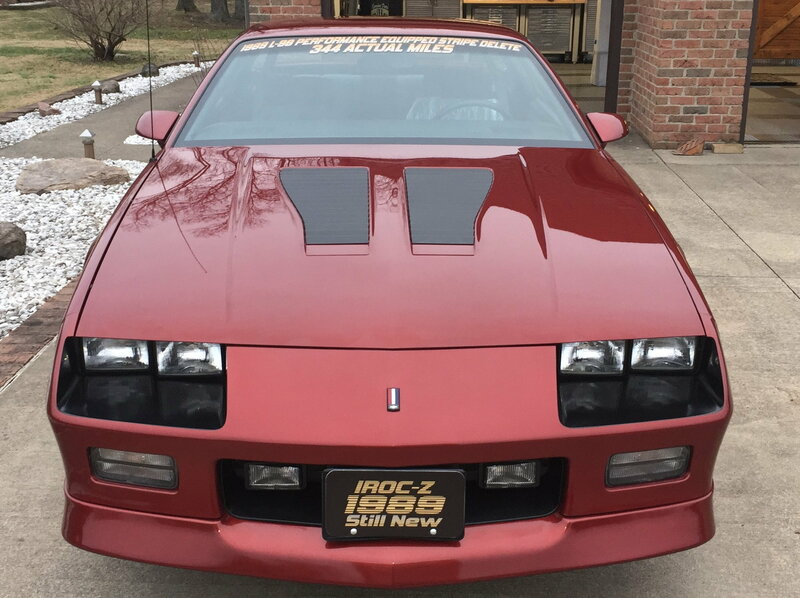 Now how many 89 IROC Z’s like the one I am selling are in existence anyplace in the world with 344 or less original miles? 1-5? Less than 5? Perhaps only 1? So the question is which cars got saved, more often and what is really more rare? Now it is 2019 and admittedly prices for the good cars have nearly doubled since. Yep it sold the first time for 59,000 in 2011 when it was the newest shiney object. It entered a collection was neglected a little and then sold again for 49,5 when it was old news. In person Looking at the same metrics we use here in conjunction with the condition it looked like a $27,000 dollar car to me in 2016. I have gone to Barret-Jackson since 1998. Things get crazy there quick especially when the offering is new and a first time sale. The fantasy money has and always will be at Scottsdale. Lots of deals at West Palm. I go there too. i hear ya scottsdale is the place .. 2 years before that black 1le sold in palm beach this 100 mile 5.7 1le sold at scottsdale for 25,300 and thats with the buyers commision ..
You mean the Mecum auction in Kissimmee going on RIGHT NOW? I was planning on going today, but other things came up. Someday, I'll get down there since it is only 45 minutes from me! It's a great auction - you need to check it out, it's practically in your back yard !! Awesome. I hope to skip out of work to watch it. I’d put the over/under for CPC’s beauty at $35K. 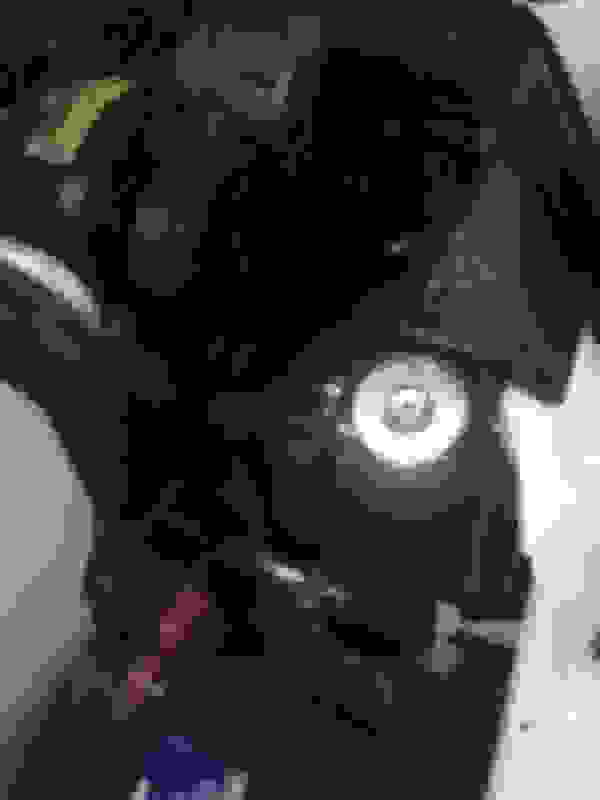 Got a request for an under hood image. Car has never had any washer fluid in the bottle. Hey wait a minute.....I see a couple non-original hose clamps !!! the hammer down price was 19,500 and thats what the seller gets .. so after entry , seller fees and transportation fees what do you think the seller walked away with ? You really have to hit a big number to make Mecum or BJ worth it. Holy cow - this 85 T/A with 16,000 miles only bid to $9000 ??? The kiss of death for a vehicle’s value. It either is original miles or not. Terminology matters. That wording is a legal requirement at all Mecum auctions if the mileage is not on the title. The only way you can list it in the ad as "actual miles" is if it's stated on the title - if it says "exempt"
is "believed to be xxxx miles"
Last edited by BizJetTech; 01-06-2019 at 09:06 PM. Yep clear benefits to having an Ohio title. Yup, the clamps changed around 90-91 to make install faster/easier. 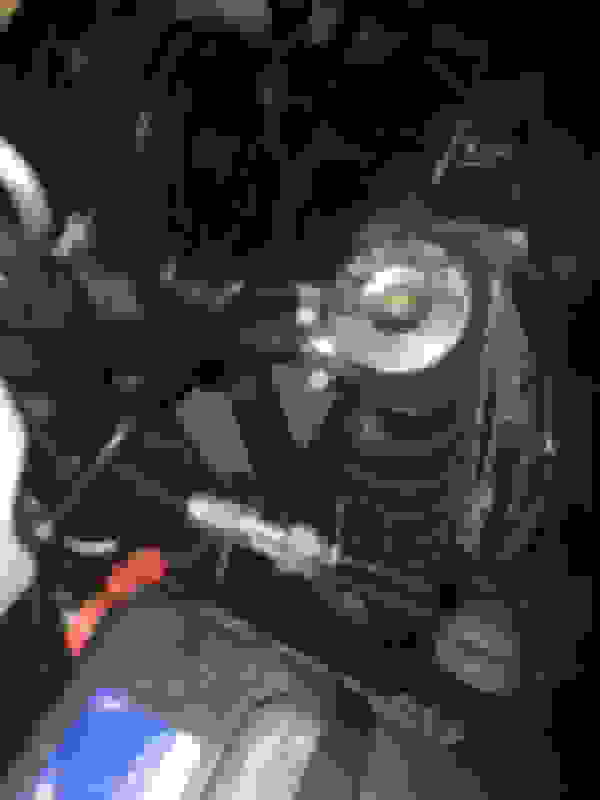 My 89s have worm type there, at heatercore, oil cooler, coolant diverter valve and a couple other places too. Yep I see that... I am standing by for Biz-Jet tech to tell us how he thinks the vehicle was stored- good or bad? that would help to prove otherwise. I cant say either way.....what are you thinking? Just having some fun with you after the beating you gave the IROC back on page 1. Seriously if you look at the engine compartment photo of the 91 it looks a bit on the neglected side. like I said here earlier in the thread low mile 1le cars are not really very rare. in the future. Just not sure the selling prices have been up to their expectations ?? Last edited by BizJetTech; 01-08-2019 at 06:03 PM. Just messing with ya! What do you think of the carpet on the drivers side of the 91... Is that dirt or stains? No idea, my guess would be dirt. I know the guys at Restore-a-muscle car that are selling it. Doesn't this go across the block today? dang. was excited to see how it does today. There are quite a few 3rd gens and 4th gens going up today i think. some w/under 10k miles. You must be thinking of the Mecum auction that is currently running in Florida. Indeed. I was thinking of Mecums. Could be a decent indicator of interest in 3rd gens today though. Many of them are sub $15k cars tho. the 6,000 mile one sold for $14,500 and the 24,000 mile one sold for $12,000 ..
Maybe January is a bad time to sell a thirdgen? I think a lot of people think or thought that a specific car would appreciate in value. Imagine the guy that buys a brand new 85 Iroc, then just two years later GM offers a 5spd TPI, or the 5.7L. Keep it in the garage for 35 years, that 85 is still going to have a hard time competing with a more desirable 87. Just one example, there are many more. I still don't see flipping these cars as really being financially sound or viable. There are no sure bets. Strong money for that car. 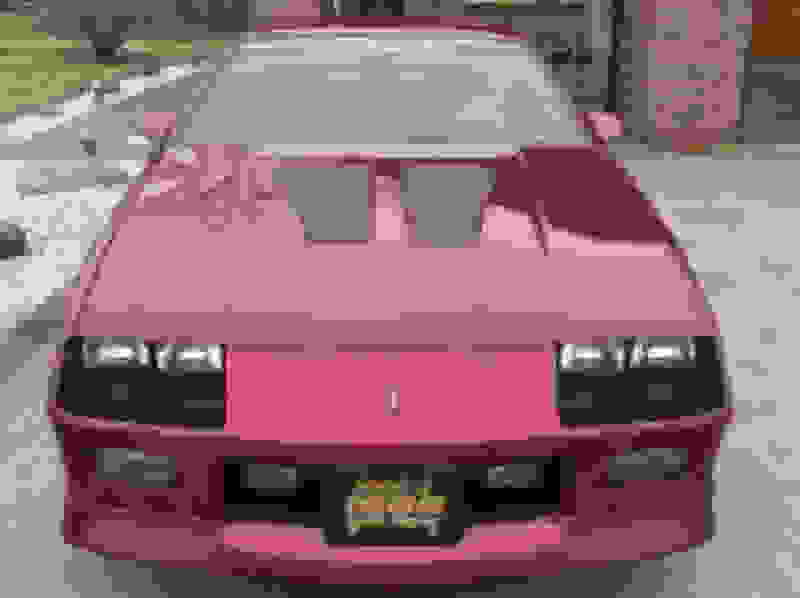 Someone got a bargain on that '90 IROC 'vert for $12K.